We are currently involved in research studies for which we provide anonymised information from patients’ notes. The risk of you being identified from this information is extremely low as all directly identifiable details (name, address, post code, NHS number, full date of birth) are removed from your notes before they are collected for research, and automatic programs to de-personalise any free text (non structured or coded data) are run after information is collected. Individual patients’ records are added into a much larger anonymous database, containing records from millions of patients across the UK. This information is used by researchers outside this practice. The database to which we contribute anonymised records is known as The Health Improvement Network (THIN) . This data may be anonymously linked to other data, such as hospital data. This database is managed by a company outside the NHS which does not have access to your personal details, only to anonymous medical records. The data are used for research into such topics as drug safety, disease patterns, prescribing patterns, health economics and public health. Many of these studies provide useful information to medical staff on diseases, the use of drugs or outcomes of disease or treatment. 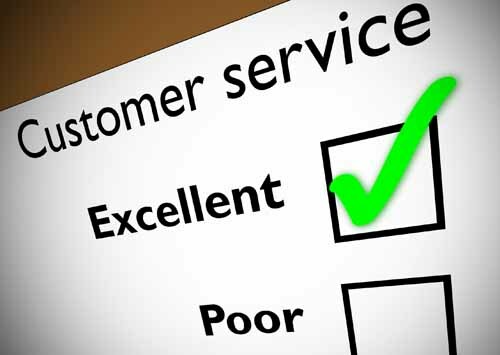 Our aim is to give you the highest possible standard of service, and we try to deal swiftly with any problems that may occur. However, we operate a practice complaints procedure as part of the NHS system for dealing with complaints. Our system meets national criteria. Our Practice Manager, Joanne Corfield, is our Complaints Manager and will ensure your concerns are dealt with promptly. Our practice complaints leaflet deals with this subject in more detail and is available, on request, from our Reception.